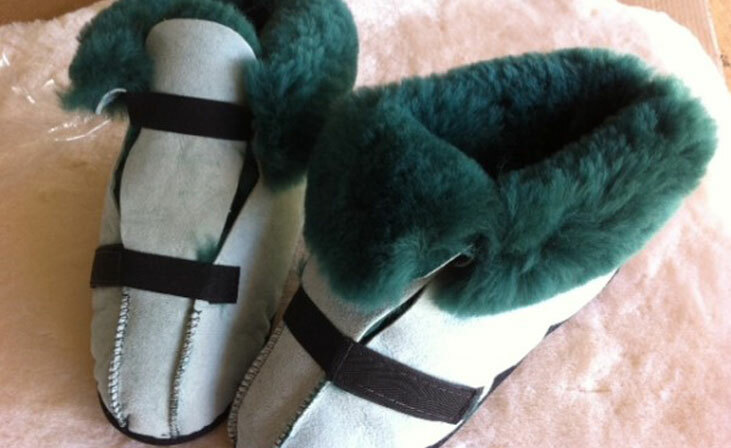 Kyda Leather have been supplying the Medical Industry with Medical Grade Sheepskin Products since 1989. 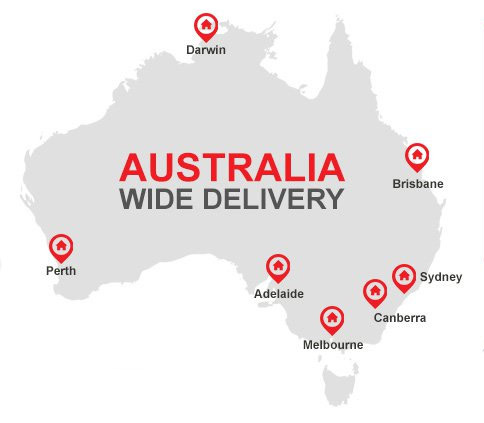 Official suppliers to the NSW Government Hospitals for 11 years, which helped establish Kyda as a reputable brand and wholesale supplier to the industry. 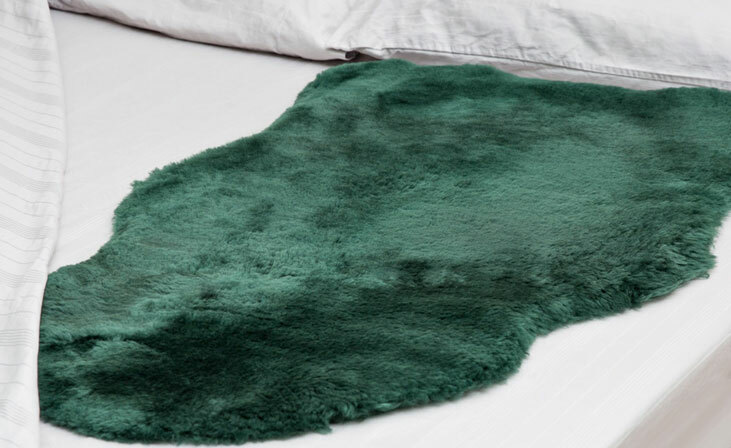 Medical Sheepskin: Assists in the prevention of bed sores. The insulating properties make them warm in Winter and cool in Summer. They offer comfort for convalescing patients in home care. View our Range. These premium quality products will keep your feet comfortable and also protect soft skin where pressure sores can occur. We stock a range of medical footwear in both RT-60 and High Temp HT-80. View our range. 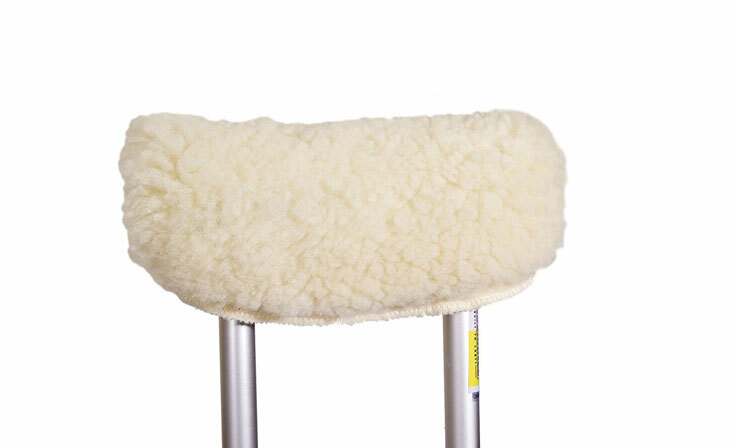 We stock a great range of medical sheepskin products for use with wheelchairs. Armrest covers, back pads, seat pads, footplate covers, wheelchair seat/back covers and sliding mats. View out our range. 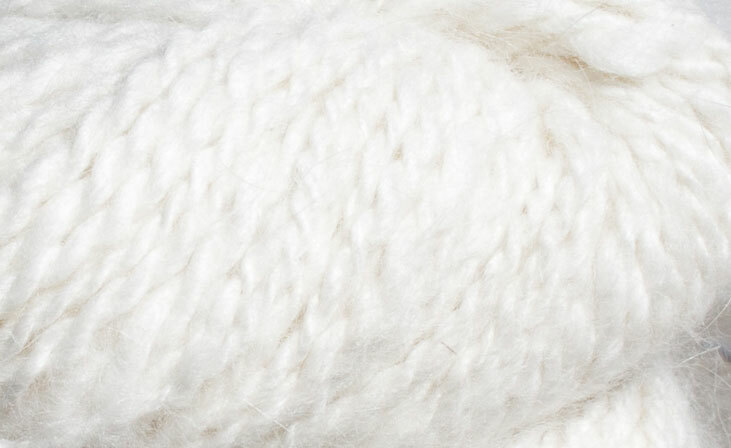 Merino wool has moisture and temperature management properties, and naturally assists regulation of body temperature, We stock bed underlays and Aussie Foot Warmers. View our range. 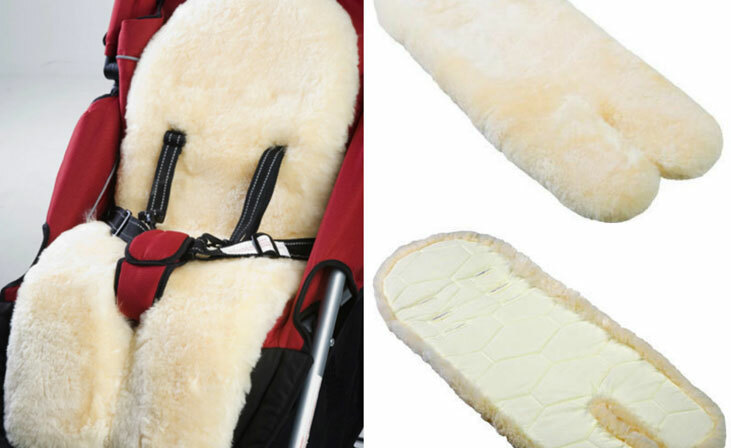 Lambskin blankets and underlays provide infants with a secure feeling environment when travelling and in their own bed. We stock quality cot underlays, baby car seat/pram liners and more. View our range. 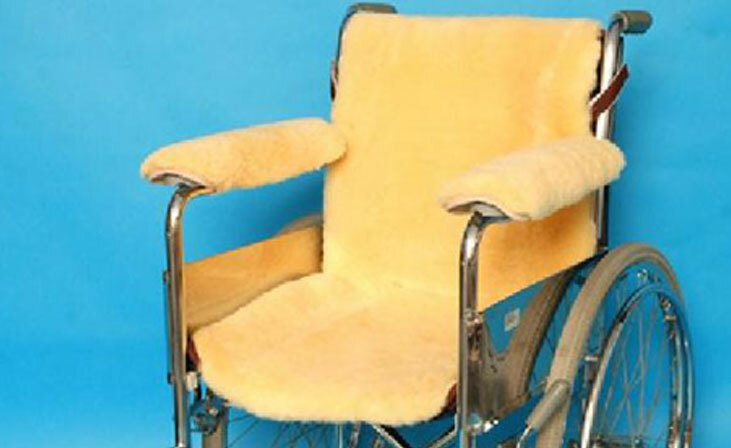 In this category you will find a range of products including elbow protectors, crutch covers, hot water bottle covers, bed pads, chair pads and premium woolskin woolwash sheepskin shampoo. View our range.